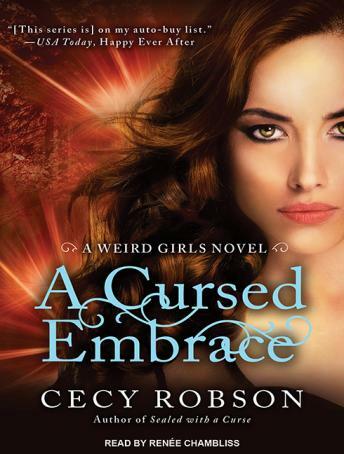 After Celia Wird and her sisters help master vampire Misha save his family, their powers are exposed to the supernatural community of the Lake Tahoe region. But fame comes at a price, and being 'weird' isn't always welcome. To make matters worse, Celia desires the love of Alpha werewolf Aric, but his pack is bent on destroying their relationship to preserve his pureblood status. And once weres start turning up dead-with evidence pointing to the vampires-she must face the prospect of losing Aric forever. But the chaos only masks a new threat. An evil known as the Tribe has risen-and their sights are set on Celia and her sisters.